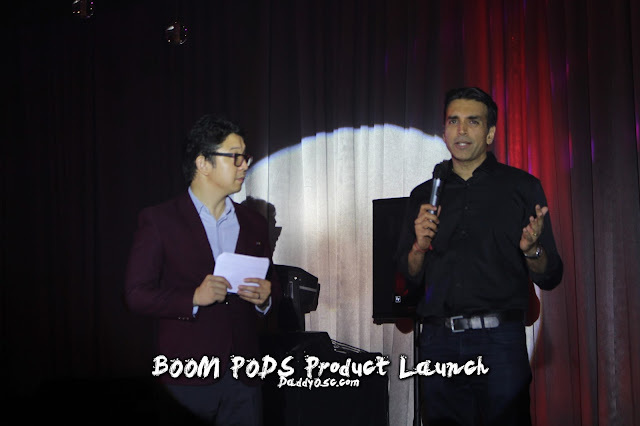 BOOMPODS, Product Launch in the Philippines. | Daddy O! 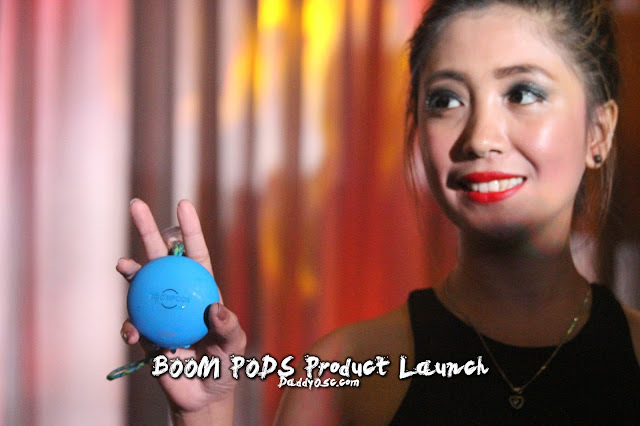 Home Events Gadgets Tech Feature BOOMPODS, Product Launch in the Philippines. 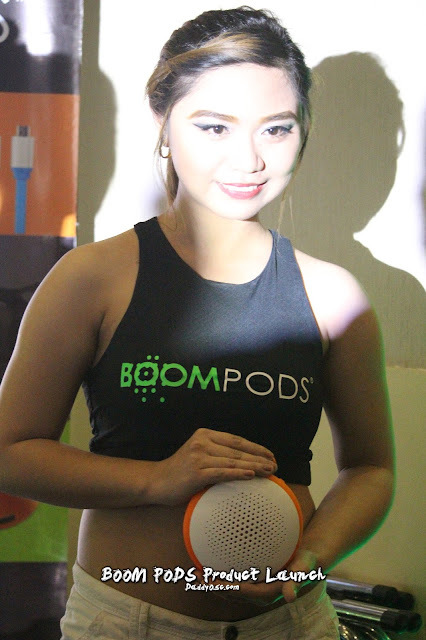 BOOMPODS, Product Launch in the Philippines. launched and introduce new products in the Philippines last May 22, 2017 at F1 Hotel Manila. 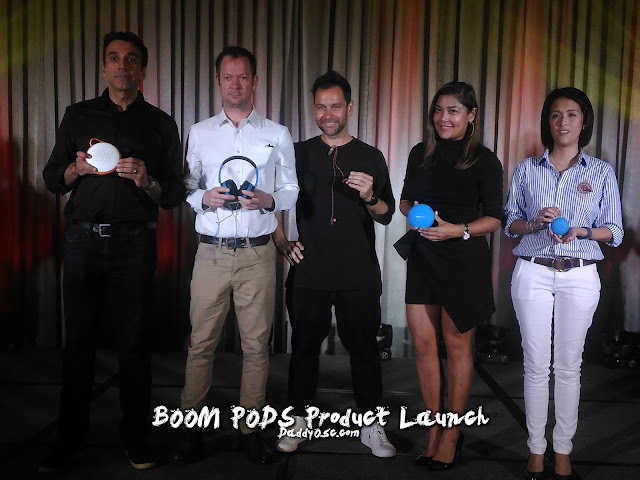 Pre Balani, David Tansley, Lea Denison, Globe, and Mac Power during the BoomPods product launch in the Philippines. 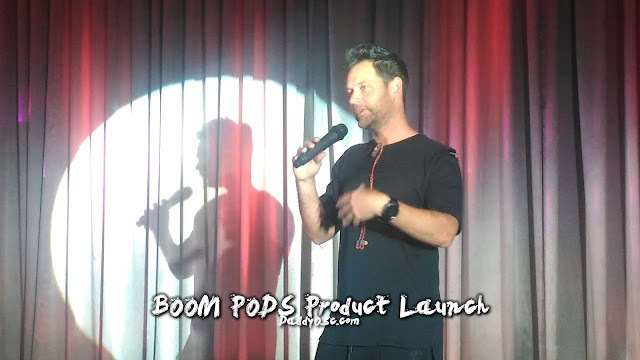 According to their founders namely Lea Denison, David Tansley, Pre Balani, BOOMPODS just started as DT Design established a homeware design and manufacturing business working with major UK and International Retail brands. They launched Boompods in 2012 with a vision of uniting visually appealing homeware design with product innovation and a love of the outdoors. Simplicity by design, durability and style allows the user not think about how to use their device and simply GO! It was designed to be truly shock and water resistant, with a multi-layered design that makes it rock hard. It has a features of integrated braided cable, inspired by climbing ropes, that's strong enough to hang with you on your next adventure. Boompods ultimate speaker. Fusion is a mix of two worlds, its stylish enough to fit in any home or work environment and can be thrown into a bag ready for your next big adventure! Whether that’s a city break, a week on the beach or an exciting wilderness adventure, Fusion can handle it. Long battery life. Thought of design, colour and tactile quality makes Boompods a clearly recognizable brand, easily distinguishable from our competitors. Compact, tangle free design for easy use and storage on the go. Boompods sound isolating ear tips are held securely in place with Boompods uniquely designed integral adjustable cable. Boompods trademark 3D control ensures quick and easy access to volume, track and answering calls with inbuilt microphone. 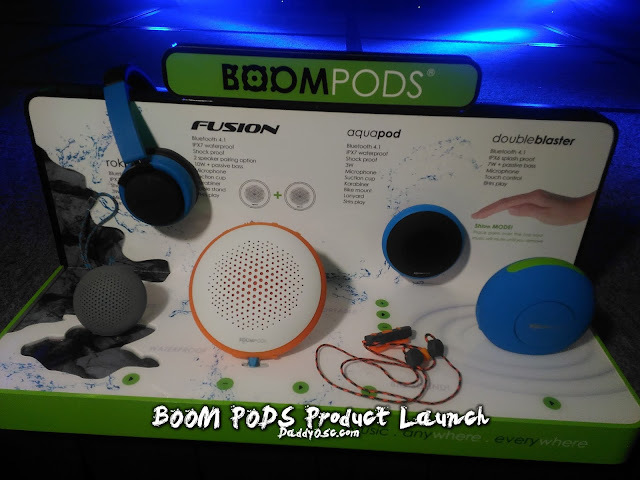 BoomPods products are all Original, Well Designed, Stylish with headquarters in UK, and operations in Hong Kong and China. 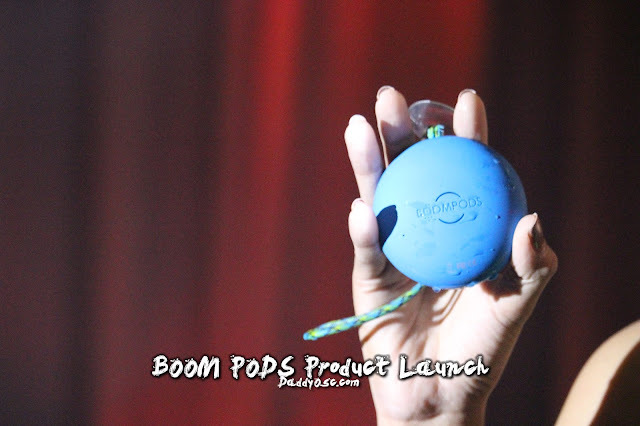 BOOMPODS products are locally distributed by Macpower Marketing Corporation (MMC). MMC mission is to bring the best electronics brands, gadgets and accessories, from global market to the Filipino Retailers and Consumer. Our vision is to be the exclusive and the first importer & distributor of unique electronics toys, gadgets & accessories in the Philippines.